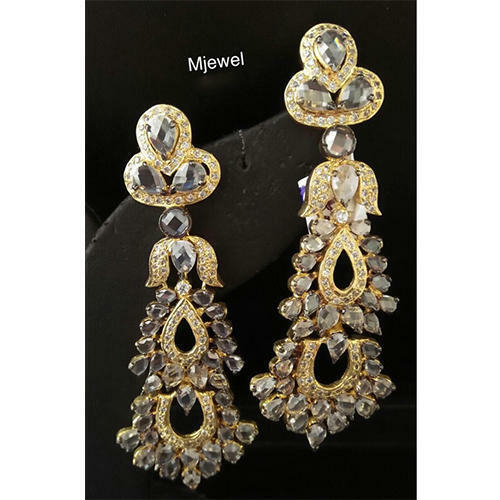 Established in the year 2017, at Delhi, (India), we “Rahul Jewel”, are a Proprietorship Firm, engaged in manufacturing, supplying, exporting of the finest quality Beaded Necklace Set, Ladies Necklace, Kundan Necklace Set and AD Necklace Set etc. Under the guidance of our Mentor “Rahul (Proprietor)”, we have reached on top position in the industry. We export our products to USA, UK, Nigeria, Malaysia, Singapore, Bahrain, Europe and Singapore.